Why You Should Use Them . . .
Over time, typical wear and tear and abrasion may damage hydraulic hoses, and this means they should be protected if necessary to prolong their life. Abrasion damage is common among various hydraulic components. There are a wide range of hydraulic hose protection sleeves to help lower such kind of work-related damage. This kind of protection is safe and extremely easy to use. and parts to last longer, you should ensure they are protected from the day-to-day wear and tear. Abrasion-resistant covers provide a cost-effective way to prolong the life of hydraulic components without requiring operators to put in too much work and effort. 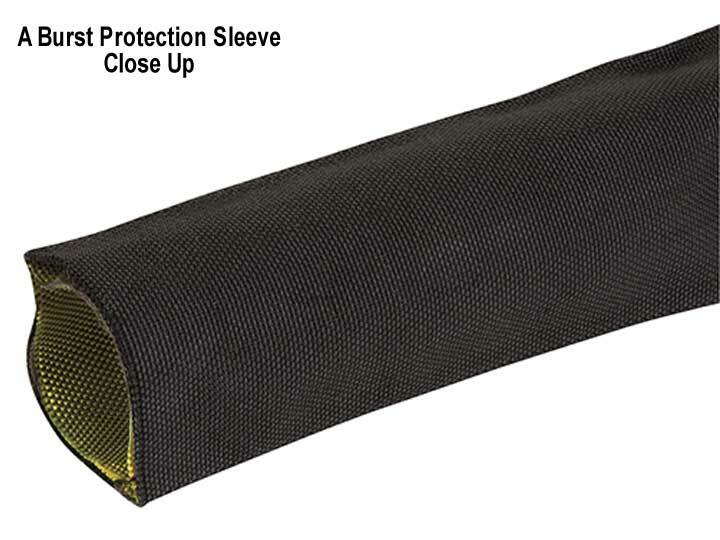 Some of the manufacturers have designed their protective sleeves with dissipating properties so that they can be able to stop or prevent high-pressure jets of fluid from spraying or splashing over critical machinery components and parts in case some kind of failure occurs. They can even prevent injury . . . They can also help to minimise or prevent injuries related to fluid injection if technicians are working nearby. Being in close proximity to hydraulic fittings and hoses could expose you to risks of injury in the event that the fluid or oil begins to spray at high pressure. 1. 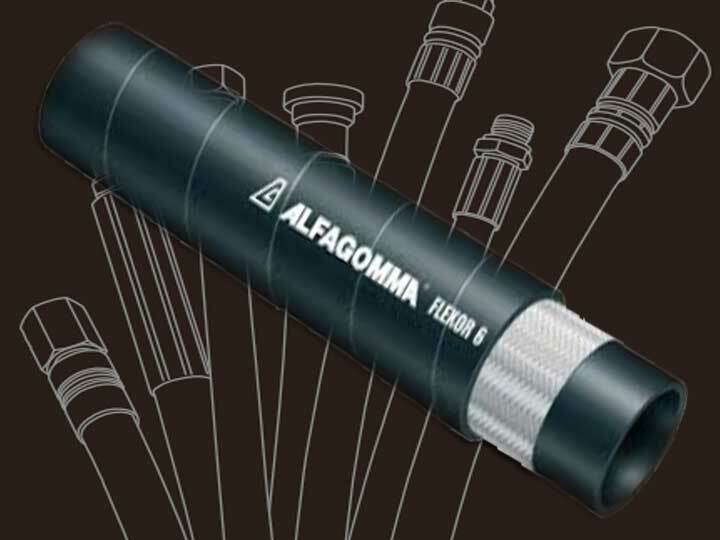 Delivers high abrasion resistance to strengthen the various types of industrial, hydraulic, and pneumatic hose assemblies to match different industries, including plant machinery, agricultural machinery, drill rigs, marine, and automotive. Why Safeguard Your Hydraulic Components? Safeguarding the essential hydraulic components should be a top priority. You can shield your components using spiral wraps with enhanced abrasion resistance and superior anti-crushing. 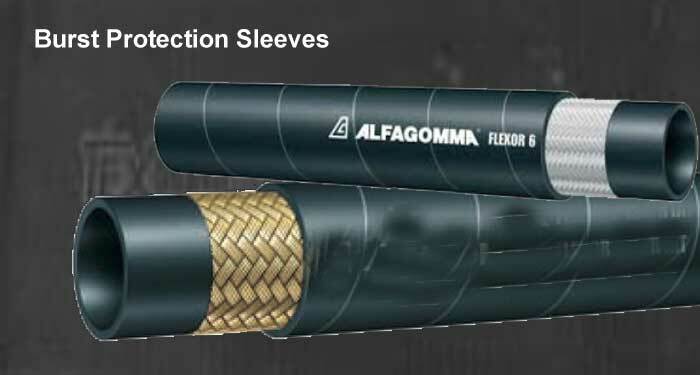 Expandable sleeves are ideal for lightweight chemical resistance, particularly in mild or low wearing environments. Foolproof protection against abrasion and general rubbing will extend the life of your system components and parts. Hoses sleeve do provide added protection . . . The parts can also be protected against crushing, UV rays, abrasions, and cuts that may damage your system. Not only do these hose burst sleeves protect the hose against damage from rubbing and typical wear and tear, they also help to minimise the risk of industry-related injuries to technicians and other workers because of damage to critical components of the hose assembly. By preventing potential hose ruptures, you could significantly reduce industrial injuries in your field or industry. Hydraulic hose burst sleeves are considered the last resort or last line of defense when it comes to protecting workers, machinery, and the general environment against potentially dangerous fluids from hose bursts and oil leaks. Machinery operators need to be protected against parts failure, rapture, or leaks that could spill fluids and oils on them. Some of these components offer excellent leakage containment.